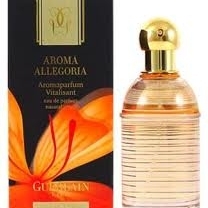 Each perfume in this family is primarily composed of citrus scents such as bergamot, lemon, orange, tangerine and grapefruit, to which other orange-tree elements (orange blossoms, petit grain or neroli oil) have been added. 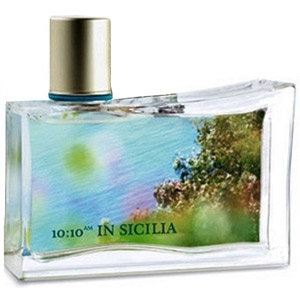 Floral or even chypre accords are sometimes present as well. 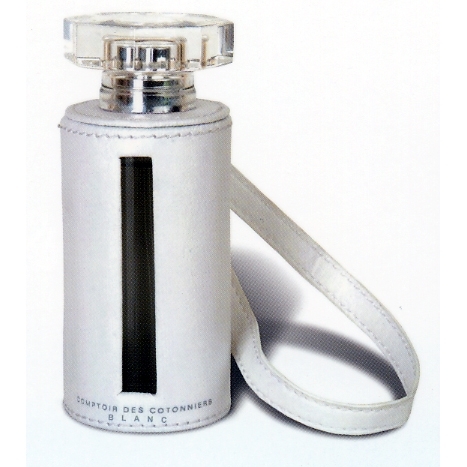 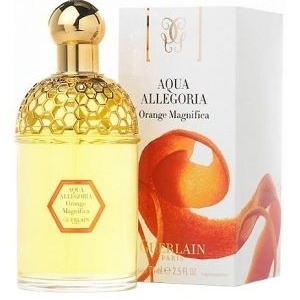 These perfumes are characterized by their freshness and lightness including the first "Eaux de Cologne". 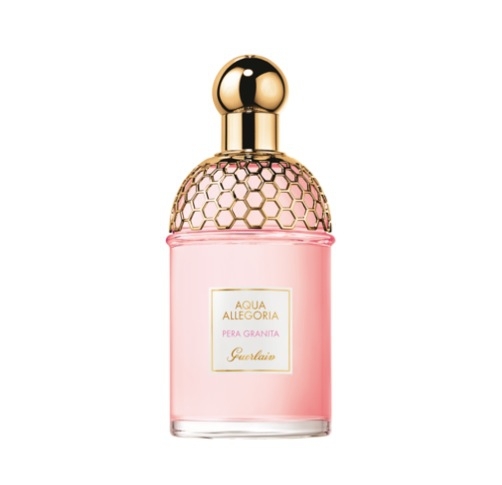 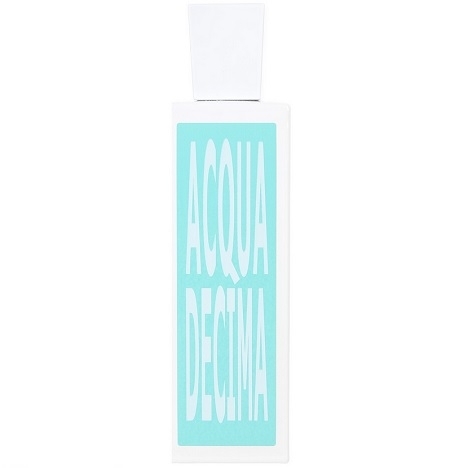 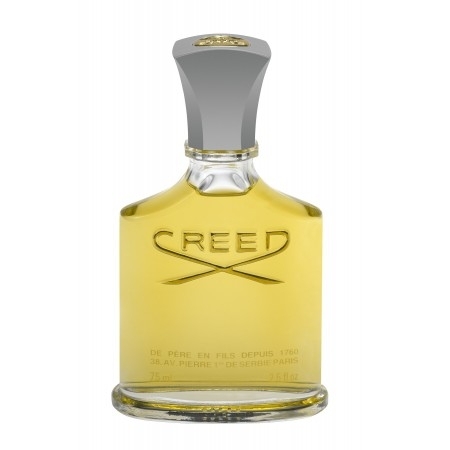 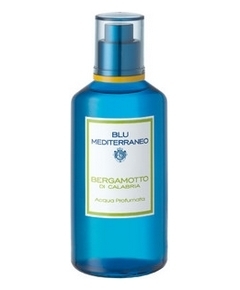 "Acqua Decima has a dazzling opening made of lemon, mandarin orange and mint. 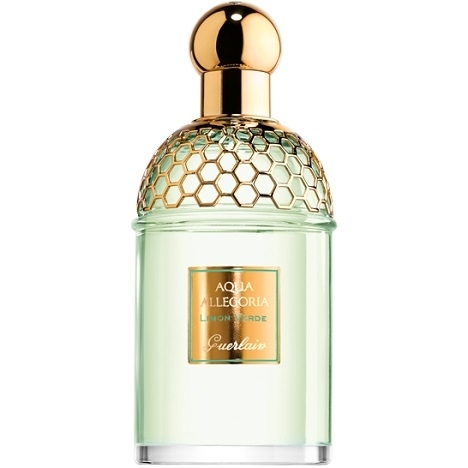 The heart pairs neroli..."
"Limon Verde combines regular lime and key lime – the latter’s essence was worked to accentuate..."
"This classic fragrance is very refreshing, thanks to notes of grapefruit blended with lemon and..."
"Pera Granita est une fragrance hespéridée, fruitée et juteuse. 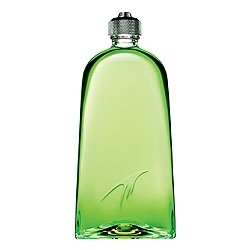 Un cocktail frais d’agrumes..."
"A surprising eau, composed by Jean Paul Guerlain around the sunny essence of Calbrian orange. 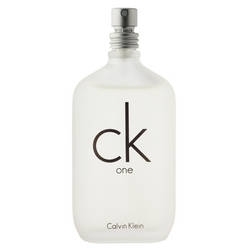 The..."
"More than a fragrance, Aroma Tonic is an energizing body treatment eau composed of essential oils..."
"The luminous and sparkling top note gets its strength from marine bergamot, which grows by the..."
"Couture 1 is a blend of white tuberose, mandarin, peach blossom, clove bud and orange blossom. 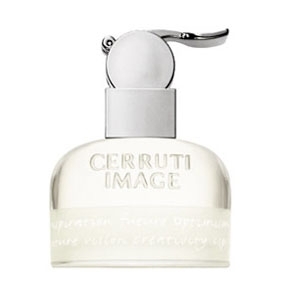 ..."
"A fragrance with citrus accents (orange, bergamot), punctuated with cedar and crushed mint notes...."
"At the top, the fragrance’s freshness comes powerfully through thanks to a pair of sparkling..."
"Cerruti Image Woman is a positive, confident perfume with a vibrant top note of rubbed leaves, a..."
"A fragrance that blends with skill and poetry sparkling citrus and powdery softness." 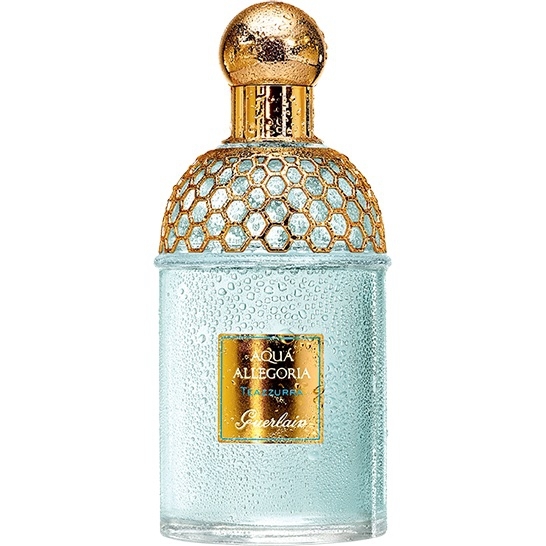 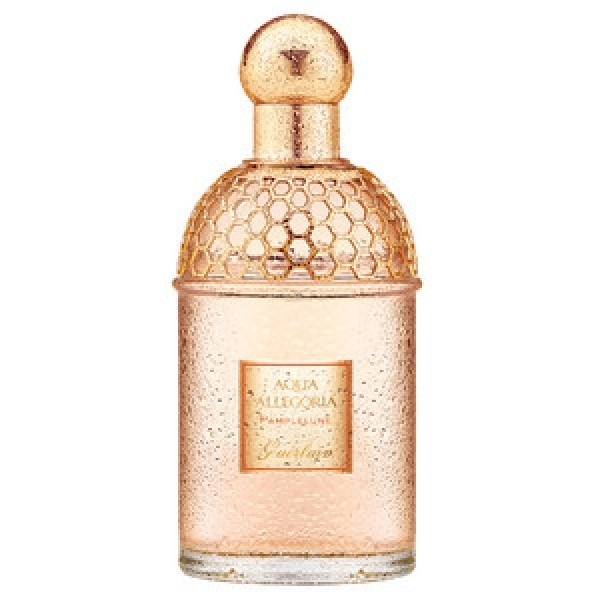 "Classique X L’Eau opens with a citrusy-floral flight of bergamot and neroli. 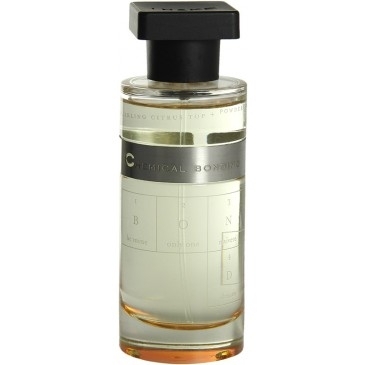 The heart reveals a..."
"Perfume designer Dominique Ropion (Amarige by Givenchy, Vetiver Extraordinaire by Frederic Malle)..."